For Dashpurev Tserendeleg, his destiny was always going to be following his father’s legacy to protect a Mongolian national treasure. 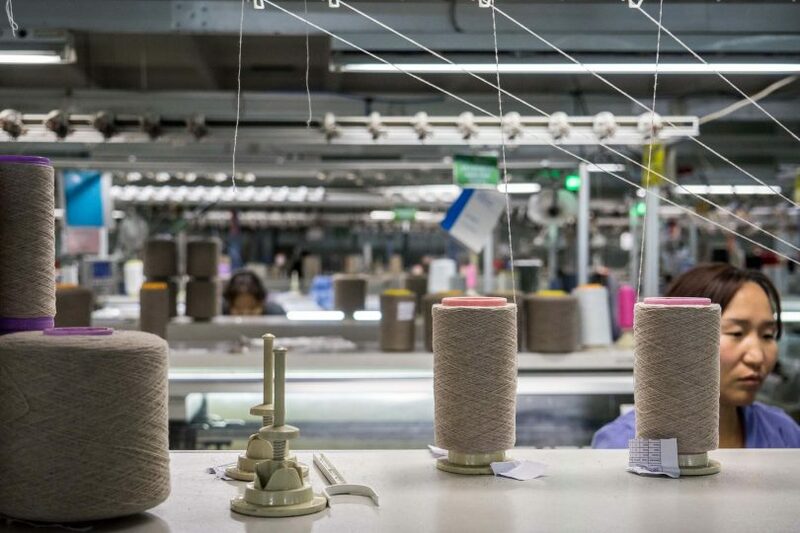 One of the most important industries for Mongolia is cashmere. But is demand for the wool causing permanent damage to the country? They say you can get anything you want here at the Black Market in Ulaanbaatar. 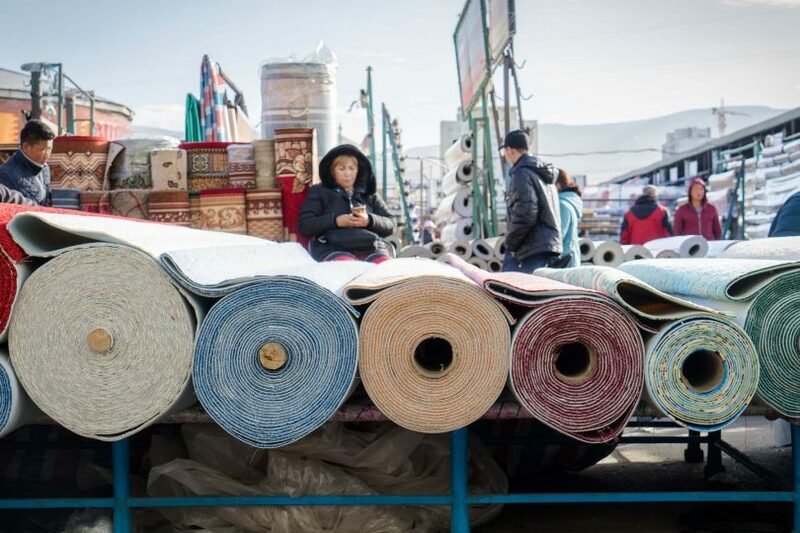 So what is it like to step into Mongolia’s busiest marketplace? 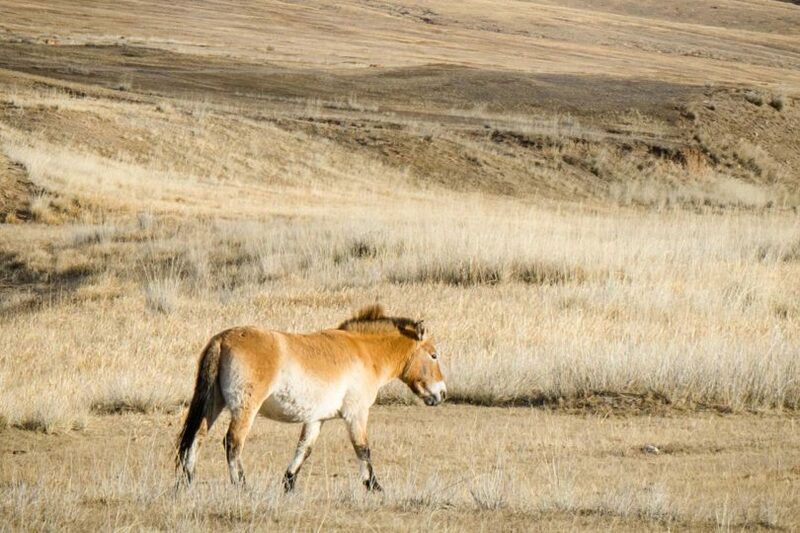 The Przewalski’s Horse is the only true wild horse on earth. 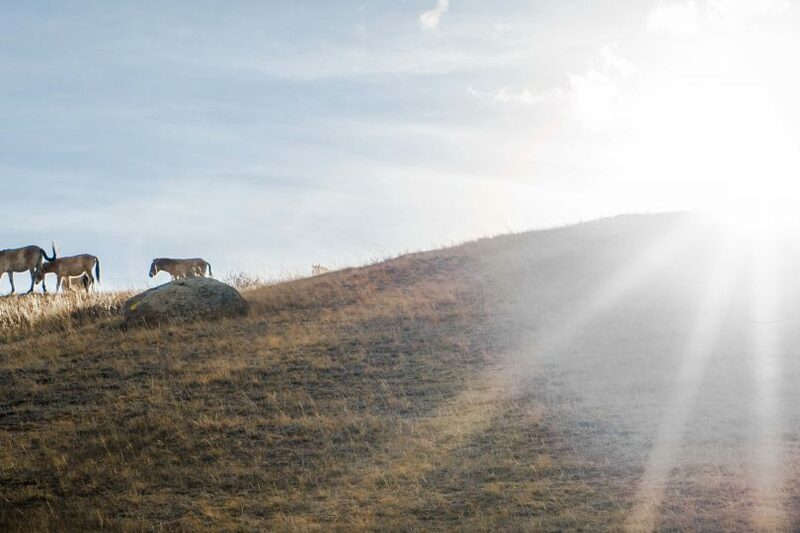 To see it outside of captivity, you can come to this national park in Mongolia. 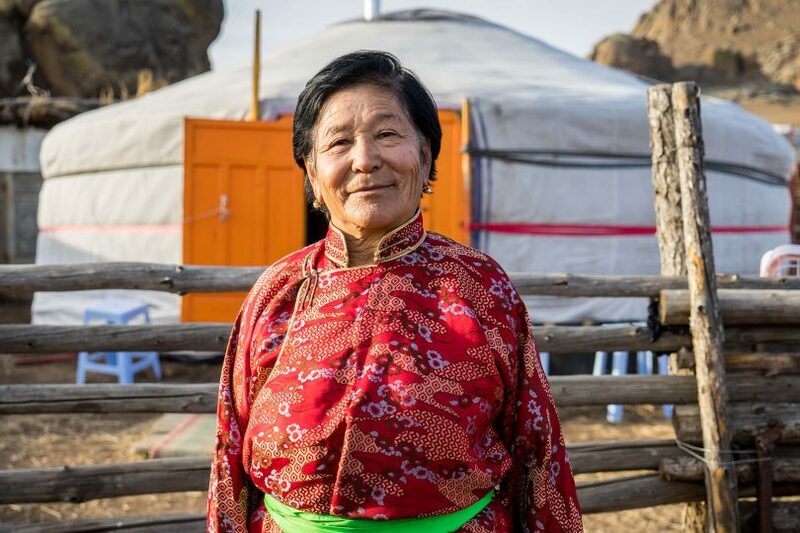 Meet 72 year old Nanjilmaa who has spent her whole life as a nomad in Mongolia and has no plans to stop now.